People often say goodbye to their spouses during a divorce yet remain connected in unexpected ways following the split-up. Even if a divorced couple has a shared child and thus have to play a role in each other's lives, they can still separate their financial lives in order to avoid problems down the road. 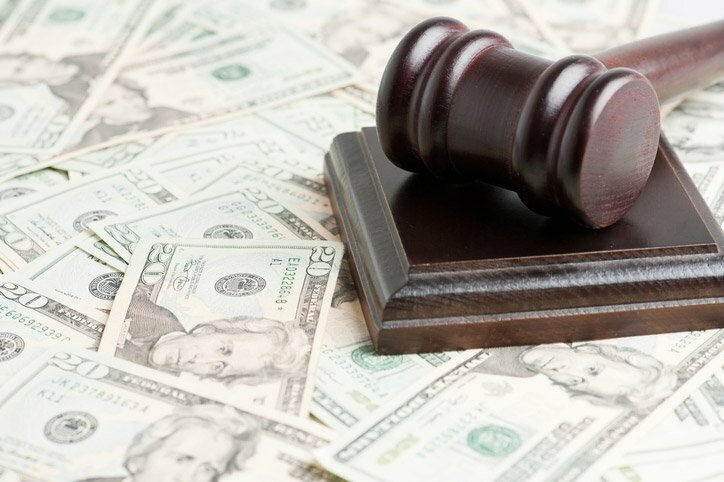 A few tips can help a person getting a divorce in Colorado to leave no stone unturned as far as his or her money is concerned. First, it is important to close lines of credit, credit cards and accounts that the two spouses had together. If not, one spouse may end up overspending on a credit card. This leaves the other party to pay down the debt. Creating one's own account and acquiring a new credit card can help an individual to also control his or her credit score. It also may be wise for newly divorced individuals to keep track of their credit scores because their ex-spouses likely still know their birth dates and Social Security numbers. This is enough information for another person to open a new account in one's name. Dissolving a marriage certainly can be financially and emotionally draining, and making costly mistakes in a divorce situation only adds salt to the wound. 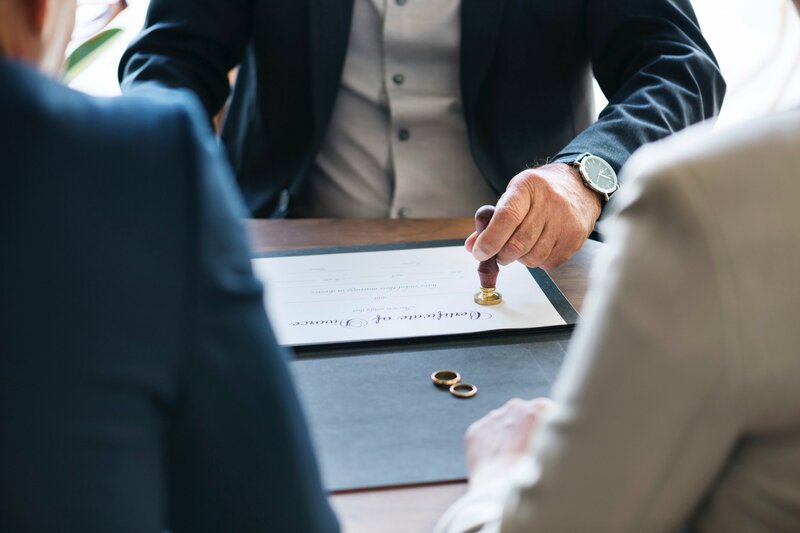 A wide range of matters must be addressed during this type of family law proceeding, including asset distribution, property division or even alimony. Becoming acquainted with related laws may enable an individual to achieve the outcome he or she ultimately desires in Colorado. It is within both divorcing parties' rights to seek their best interests while still working toward a fair solution with one another.